The book tells you everything you need to know about one of the most exciting revolutions since the invention of the web: digital money. 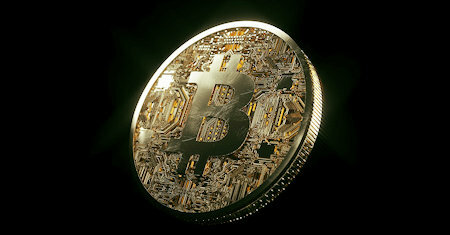 Bitcoin is the first successful digital currency. It's global, frictionless and it is changing money forever. Bitcoin has been brooding within the tech community over the last few years. Learn the Ins and Outs of Bitcoin, the elusive new currency, including Bitcoin Mining, how to buy, sell and invest, and how you can achieve long term profits. Based on the 10 topics announced in the Study Guide of Magento. This book presents each topic and provides useful tips for developers to work with Magento. At the end of some topics, you can find questions designed to revise what you have learned. A collection of well-written papers that employ empirical and theoretical/conceptual approaches to highlight insights on the global acceptance of electronic business (e-business) and other useful applications and conceptualizations in the area. This book represents one of the very first analyses of the role of electronic commerce in economy, and addresses such issues as the impact of e-commerce on employment and on society, as well as its contribution to economic growth and efficiency.